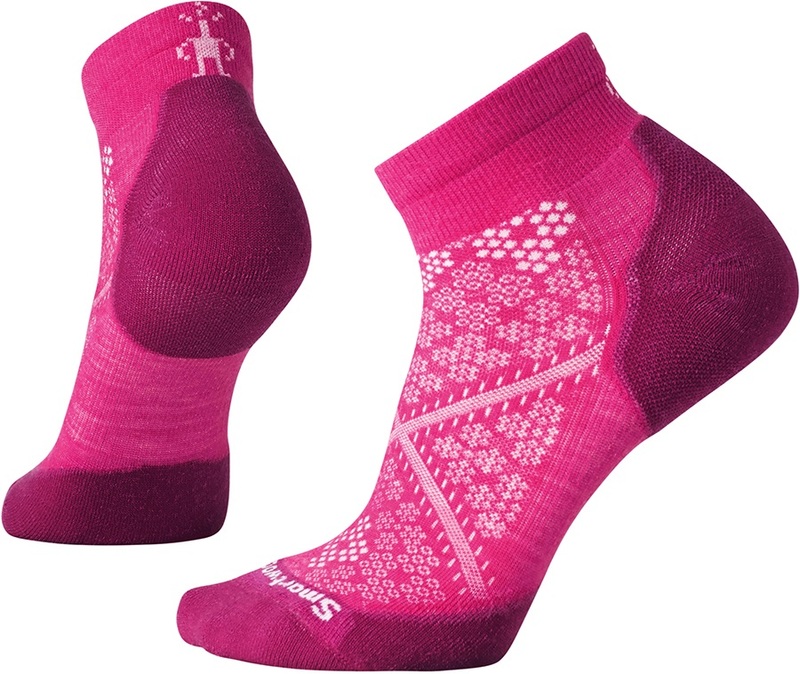 The SmartWool Women's PhD Run Light Elite is an ankle-high sock that is specfically designed for active female feet, and can be used for running, walking and hiking. 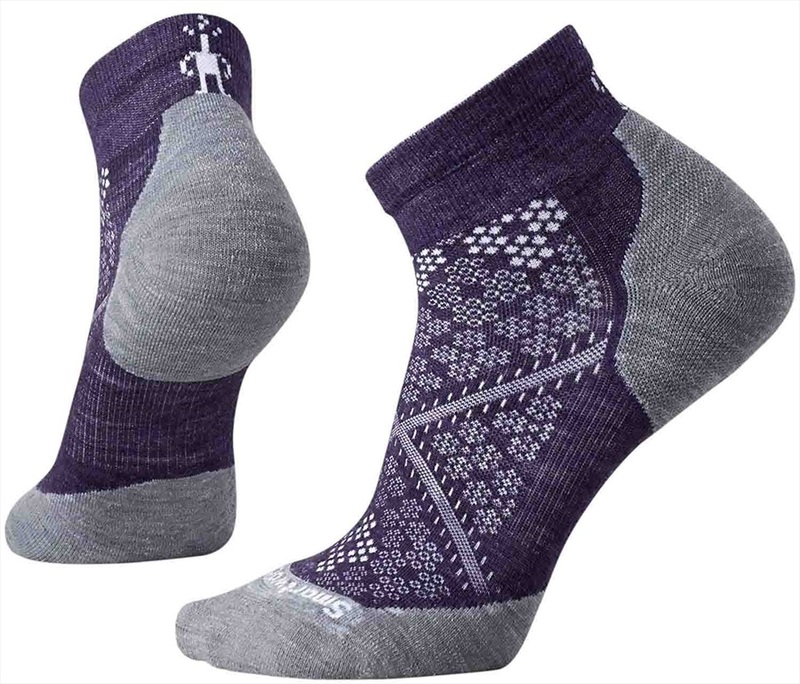 These socks feature Indestructawool tech for improved durability in the heel and toes to withstand long long walks and hikes, whilst the 4 Degree elite fit system will keep the sock in place and give full running versatility. The light elite cushioning will provide maximum impact protection with targeted cushioning on the ball of the foot and heel perfect for runners. For extra comfort, these socks have mesh ventilation zones to help keep your feet cool and dry, as well as seamless toes. They are also made from a super-soft merino wool-nylon mix.